Solodev is the CMS for AWS. Built to leverage the full power of AWS cloud technologies, the Solodev Content Management System (CMS) lets organizations build and manage enterprise-grade websites and engaging digital experiences with total design freedom and control. 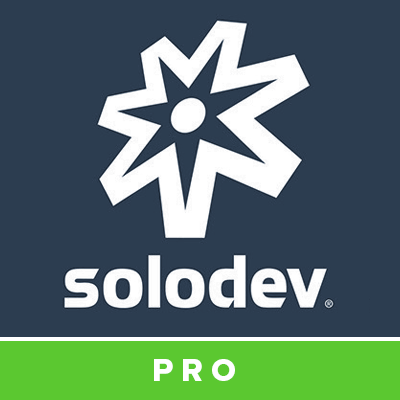 Easy to use for non-technical marketers yet robust enough for ambitious developers, Solodev is the leading platform for creating custom apps and integrations across devices and the IoT with a variety of orchestration choices. An APN Advanced Technology Partner, Solodev is available with hourly, annual and BYOL pricing.